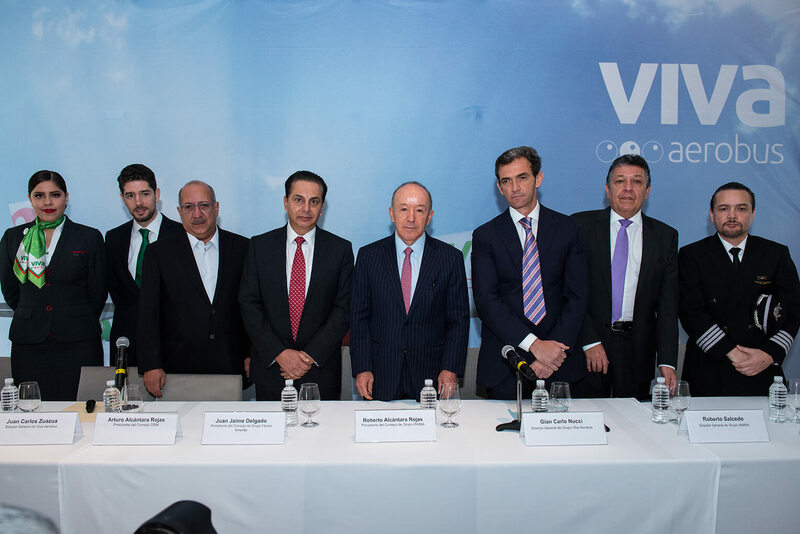 Mexico City on December 8, 2016.- The Board of Directors of Grupo Viva Aerobus is pleased to announce the transaction with its partners, from which Grupo IAMSA (Inversiones en Autotransportes Mexicanos SA de CV) has acquired the total of Irelandia Aviation's stake in Grupo Viva Aerobus. This transaction includes the sale of the 25% stake, held by Grupo IAMSA, in the Colom-bian airline VivaColombia to Irelandia Aviation. Since it is a private transaction, other finan-cial details will not be revealed. 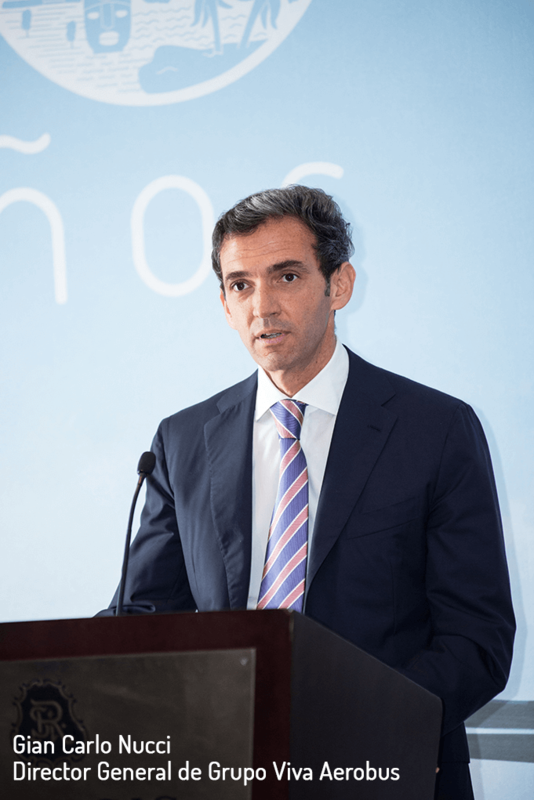 Barclays contributed as the exclusive financial adviser of Irelandia Aviation in the transaction. 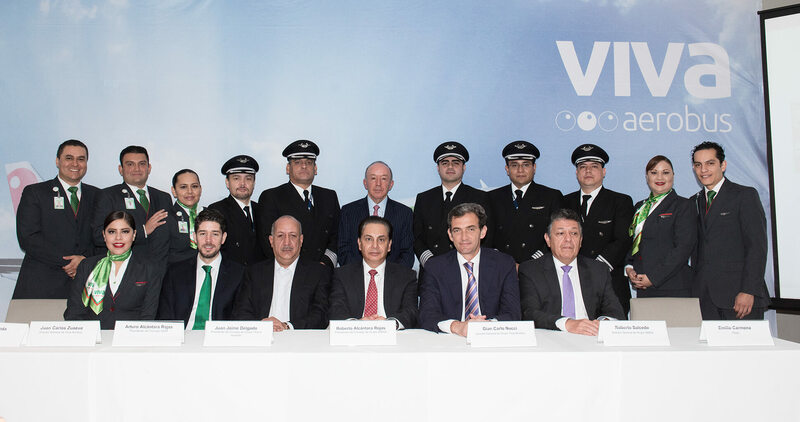 The Board of Directors of Grupo Viva Aerobus thanks the trust of Grupo IAMSA, Mexico's leading passenger transportation company. With this step, Viva Aerobus guarantees its future growth and development after completing 10 years giving all people the opportunity to travel by plane at the best price. Due to this transaction Declan Ryan, founding partner of Irelandia Aviation; John Goode, senior partner at Irelandia Aviation and Paula Doherty, Finance Director at Irelandia Avia-tion; will resign their positions in the Board. Their replacements will be announced shortly. The Board of Directors of Grupo Viva Aerobus thanks Declan, John and Paula for their valuable contributions to the company since its foundation in 2006. Viva Aerobus is Mexico's low-cost airline. It started operations in 2006 and today operates the youngest Latin American fleet with 21 Airbus 320, including two A320neo on 63 routes in Mexico and three in the United States. 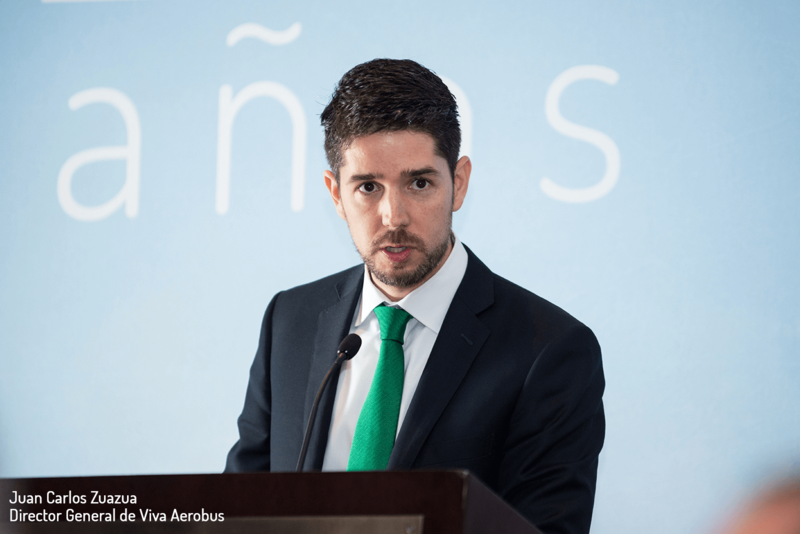 With a clear vision to give all people the opportunity to fly, Viva Aerobus has democratized the airline industry with the lowest rates in México and the lowest costs in Latin America, making their flights the best value offer. Irelandia Aviation is a world leader in the development of low cost airlines (LCC), led by Declan Ryan, one of the founders of Ryanair. Irelandia has successfully developed five low-cost airlines around the world, Ryanair, Allegiant, Tigerair, Viva Aerobus and VivaColombia; which together have a fleet of more than 420 aircraft and to date have transported over one billion passengers. Grupo IAMSA is the leading passenger transportation company in Mexico. It operates a fleet of 11 thousand buses in 22 states and transports more than 300 million passengers per year, reaching to more than the 70% of the population. It employs more than 24 thousand people.